I am using two laptops at work. One is a Macbook Pro running the latest OS X Yosemite and the other one is a Toshiba Protege running Windows 8.1. Whenever I switch from my Macbook to Toshiba notebook, I find Windows 8 interface ugly and complex. Don't get me wrong, I use both platforms for years already and on my book, nothing beats the simplicity and pretty interface of OS X. So I decided to take action and bring OS X interface to my lousy Windows 8 workstation. Fortunately, it is easy through Mac OS X Yosemite Skin Pack. Once you have downloaded the skinpack, just follow the installation process presented on the following video. 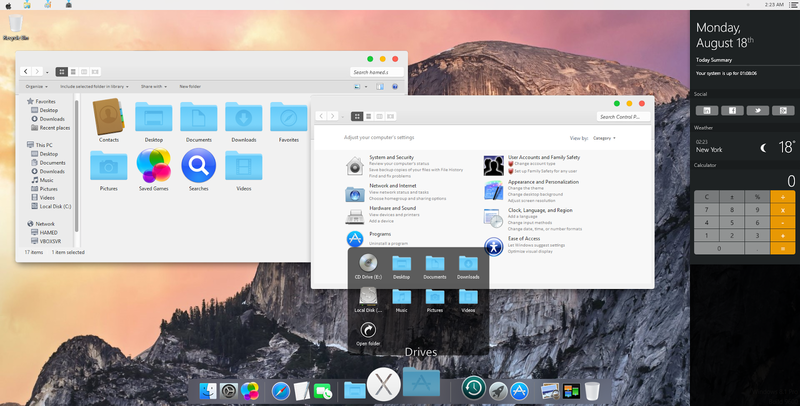 The Mac OS X Yosemite Skin Pack supports Windows 7, 8, 8.1 and Windows 10 technical preview. Try it yourself and let me know your experience about it. 1. Hold your phone and place the equation inside the red frame. 2. Boom! The solution should appear below the frame. 3. You can adjust the view by swiping your finger in all directions. Keep only the part of equation you want to solve. Based on my brief testing, the app can solve simple math equations quickly. It is not perfect and probably won't solve complex equations. 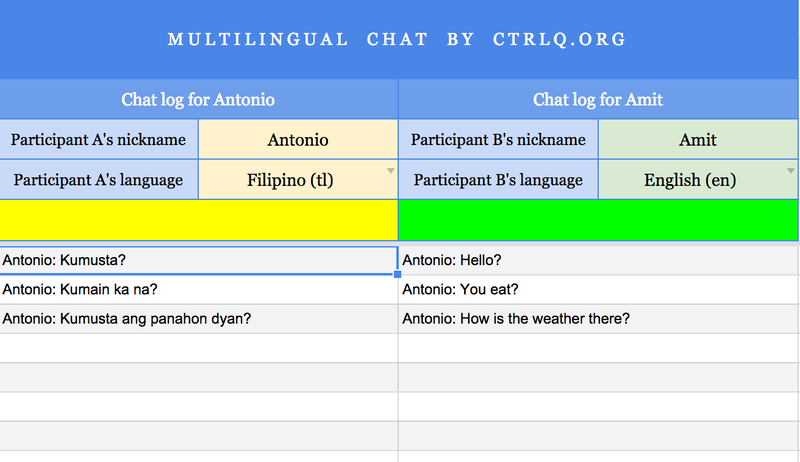 But considering the idea behind the app, the potential of it really excites me. It could be a start of something bigger. Biometrics security is now a common feature with most of the flagship smartphones today. 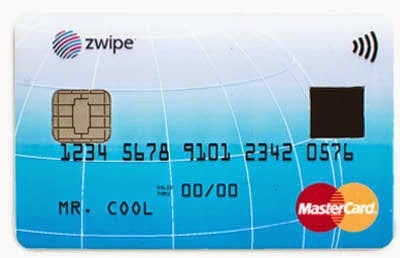 It is more secure and convenient than entering PIN code. You don't need to remember complicated passwords and change them frequently to ensure no one can figure it out. If your keeping sensitive data on your phone, you might have tried using app locker programs. The problem with most of app locker today including my favorite AppLock is that they don't support fingerprint scanner yet. Thanks to Rick Clephas, his app can do what other app locker can't, FingerSecurity allows user to use the built-in fingerprint scanner of devices such as Galaxy S5 and Note 4 to replace complicated passwords and PIN codes to secure apps that are sensitive for you. 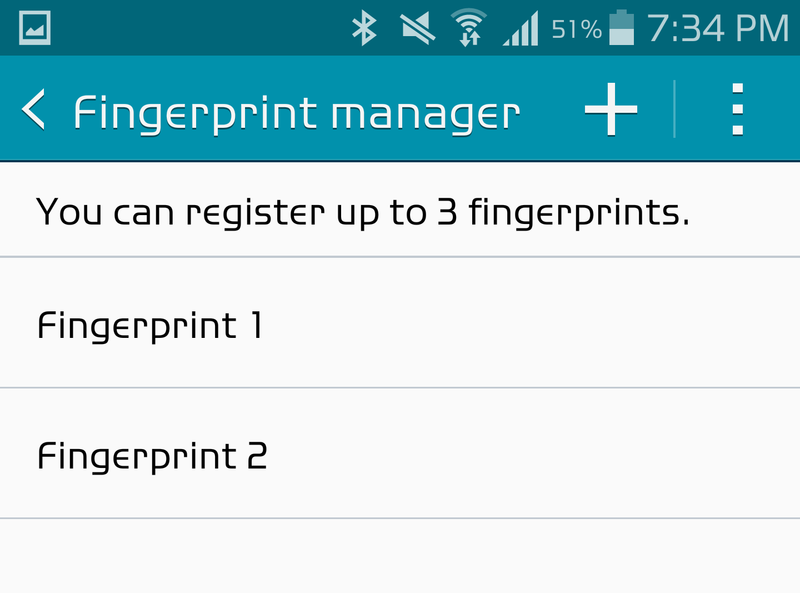 It uses all your registered fingerprints which you can manage from Settings > Finger Scanner. 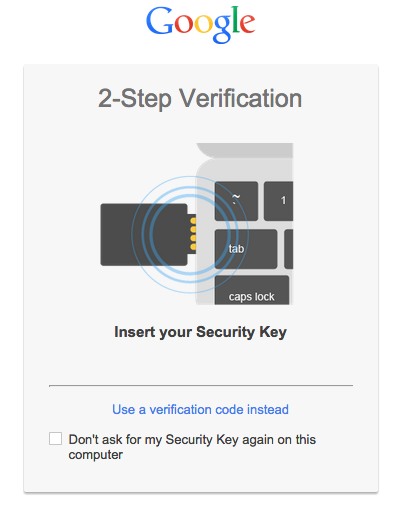 Follow these 3 easy steps to secure any app with your fingerprint. 1. Make sure that your fingerprint is now registered with your handset's fingerprint manager. 2. 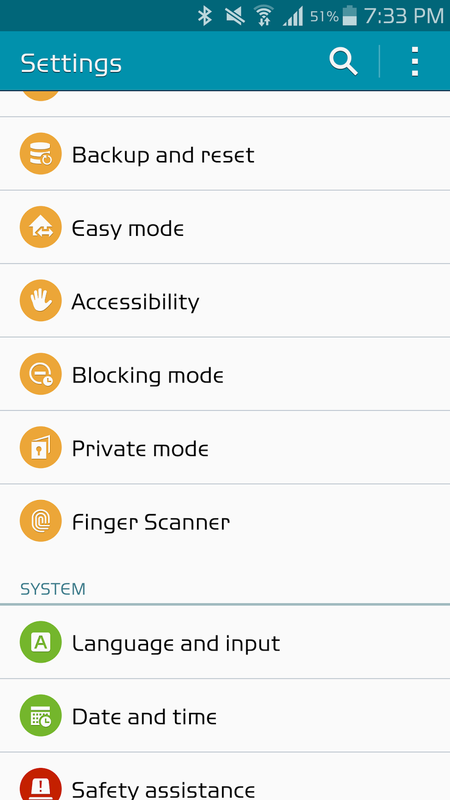 Download and install FingerSecurity from Google Playstore. 3. From the App List, scroll down to any app and tap it to lock the app. There you have it. If you know similar apps like FingerSecurity, please post it in our comments section. Bring your photos & music - transfer media file using the Google+ app. 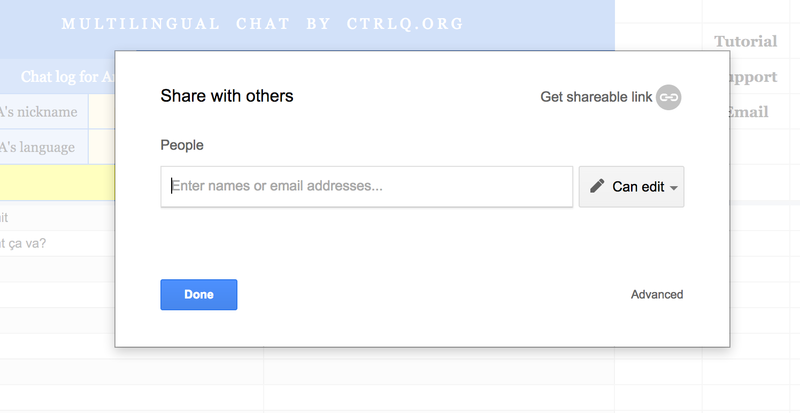 Transfer your contacts - you can copy contacts either by using Gmail or iCloud account. 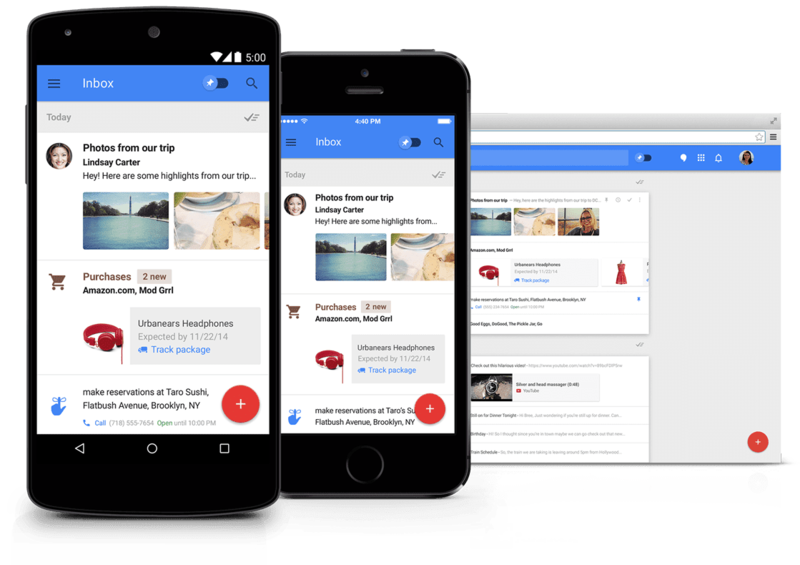 Setup email & messaging - Android has its own and similar email app for Gmail, Yahoo, Hotmail and Outlook. For iCloud email, you may use any email app that supports IMAP, POP3 and Exchange accounts. Find your favorite apps - More often than not you will find the counterpart app of iOS app from Google Play's 1.3 Million collection of apps. Many Apple users, expect iOS 8.1 update to be the answer of all the problems that iOS 8.0.1 and 8.0.2 brought to iPhone couple of weeks ago. But iOS 8.1 is more than a permanent fix, it also brings some features that makes iOS 8.1 worth upgrading to. 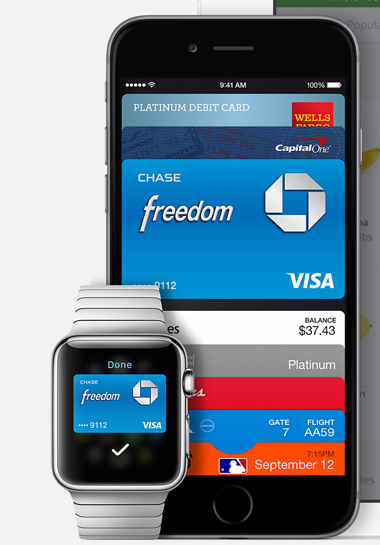 The newest iOS 8 update will include Apple Pay, the tech giant's mobile payment service that enables iPhone 6 users to use their phone's NFC and Touch ID to pay for goods and services. 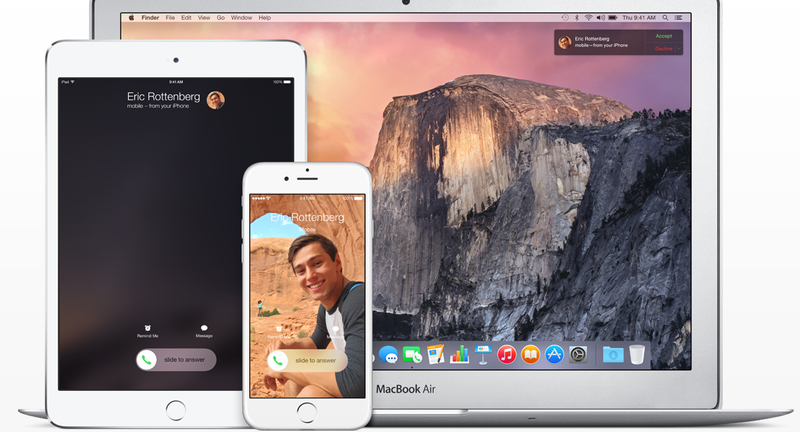 Together with OS X Yosemite, Apple users can accept and make calls on Mac whenever iPhone is out of reach. Beside iMessage, users can now also send and receive SMS and MMS messages from all iOS devices. Continuity also features Handsoff, which gives you the power to pickup what you left off. For example, you can use Map on your iOS device and continue using it with your Mac. This Library allows users to save pictures and videos to their iCloud account. 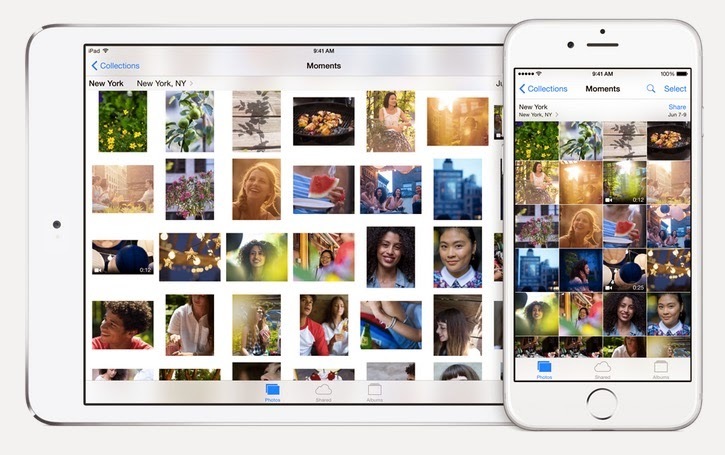 Only smaller versions of your photos are stored on your iOS device to save storage space. Ofcourse the iCloud Photo Library will be accessible on all of your iOS devices if you have more than one. Do you miss the camera roll folder on your iOS Photos? With iOS 8.1, the said feature will make a comeback. Looking forward for iOS 8.1 update? Stay tuned for more updates today. Google has already released the Android Lollipop to Nexus 5 and Nexus 7, and fine folks from DroidLife tested the newest Android version using Nexus 5. They posted the following video tour in YouTube. Watch it to appreciate new features that Lollipop has to offer. 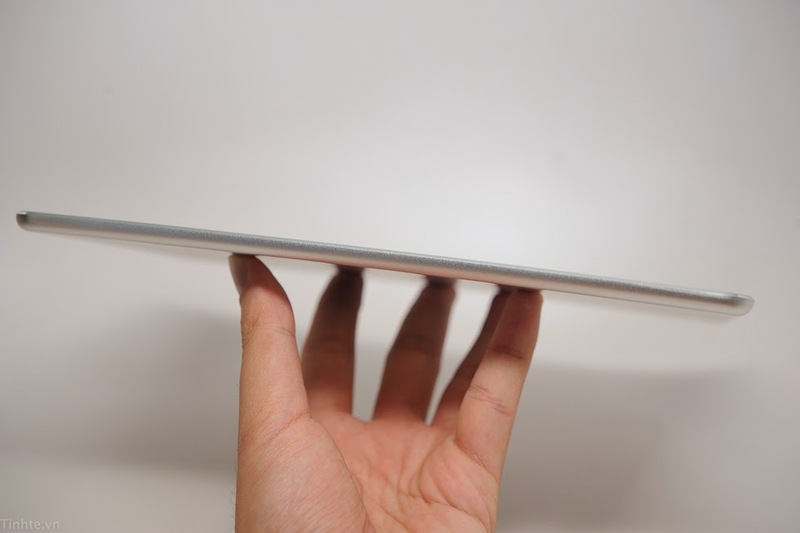 Nexus 9 has 8.9" display with 2048x1536 (326ppi) resolution. 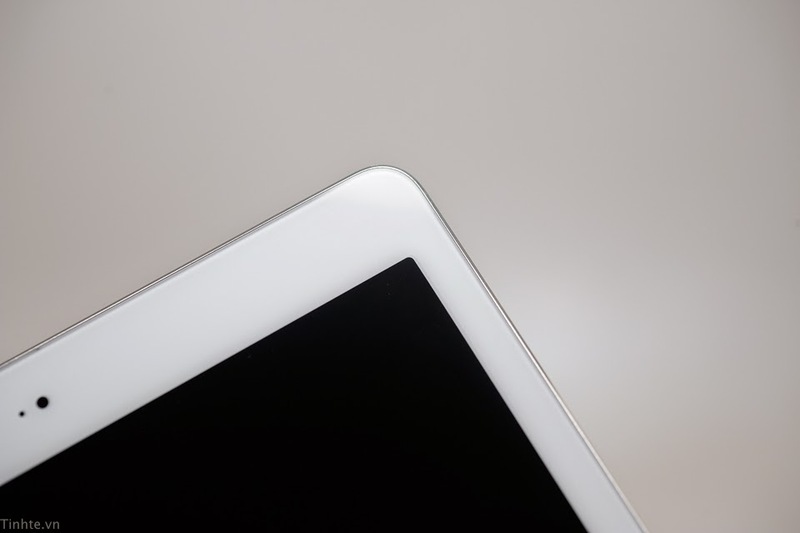 iPad Air 2 has 9.7" display with 2048x1536 (264ppi) resolution. 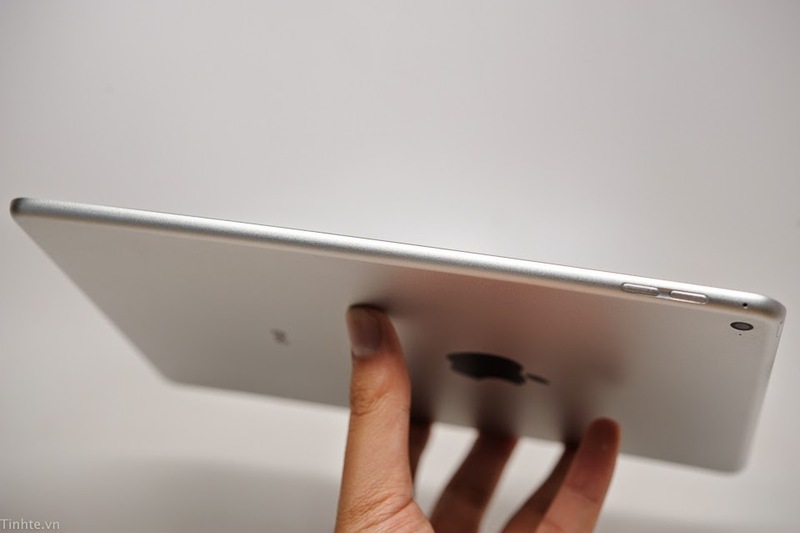 iPad Mini 3 has 7.9" display with 2048x1536 (326ppi) resolution. 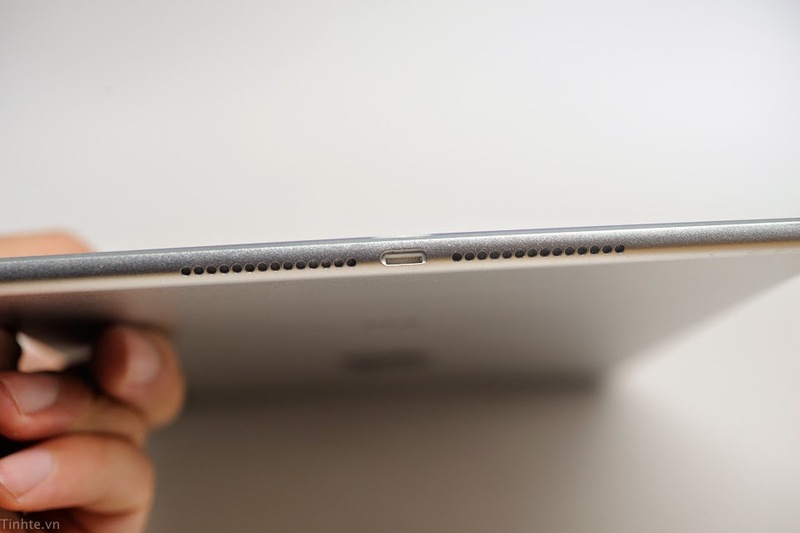 Nexus 9 has 2GB RAM while the new iPads both have 1GB RAM. Nexus 9 is available in 16GB and 32GB. 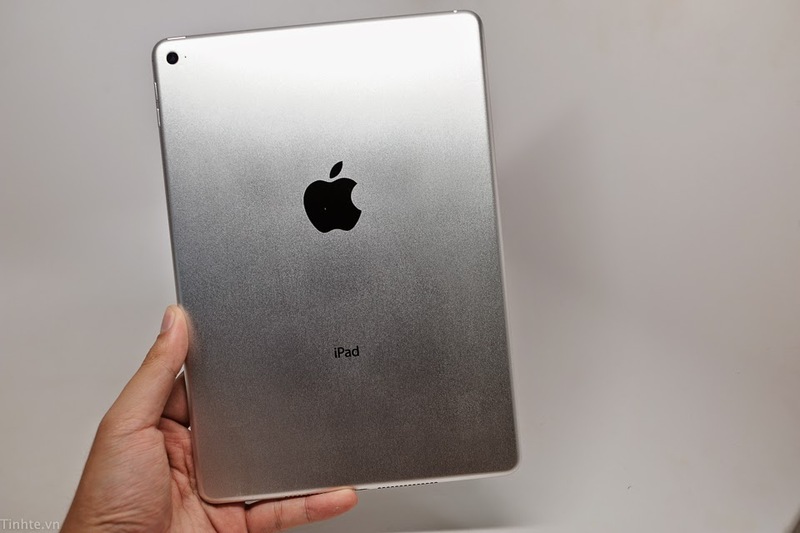 On the other hand, both new iPad models will be available in 16GB, 64GB and 128GB variants. 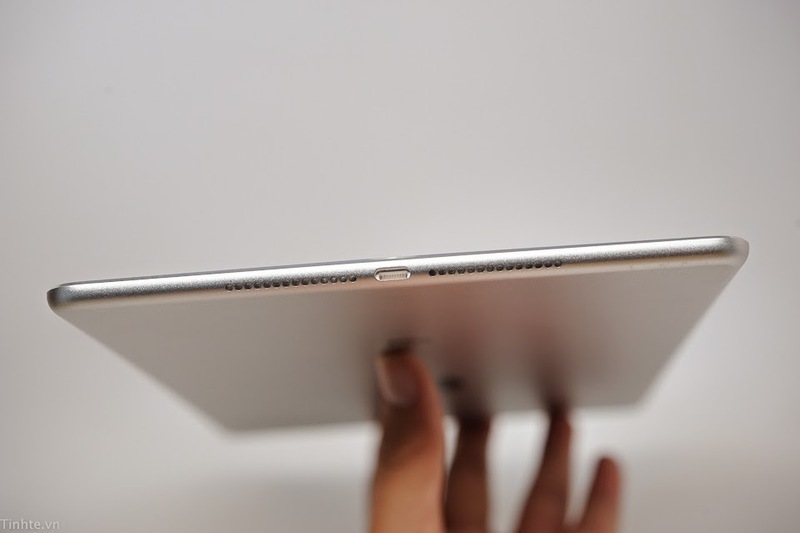 Nexus 9 and iPad Air 2 have the same 8MP, f/2.4 rear camera while iPad Mini 3 has 5MP, f/24 camera. 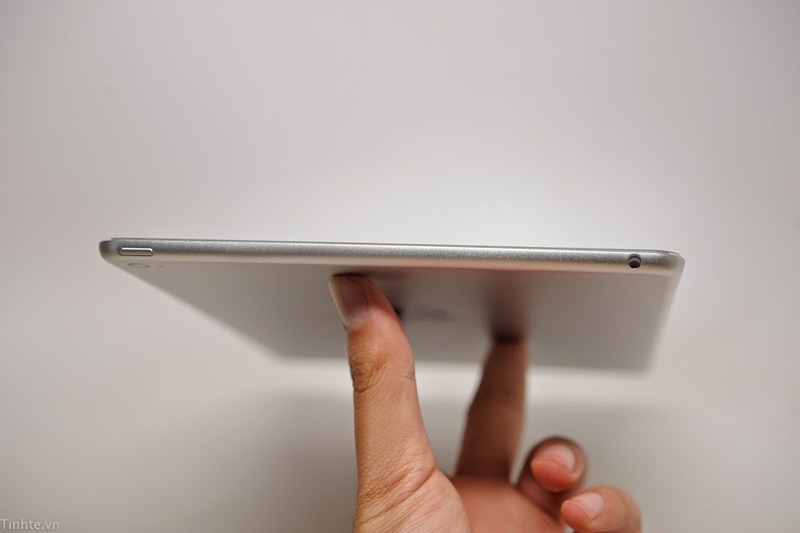 For selfie, both iPad models have 1.2MP shooter while Nexus 9 has a better 1.6MP, f2.4 front camera. The three tablets have almost the same capacity, Nexus 9 can last up to 9.5 hours while the new iPad models can last 10 hours. This is a bummer for Nexus 9 because HTC forgot to include this must have feature while both iPad models have fingerprint scan support. 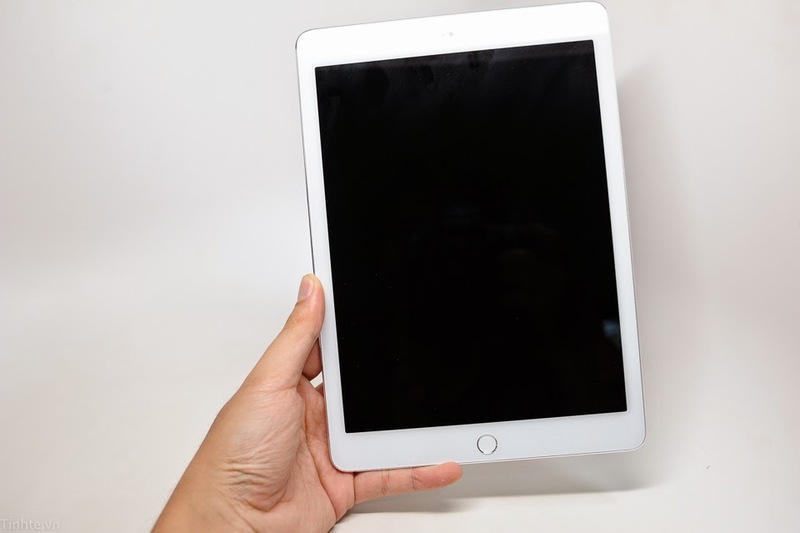 Can't decide between iPad Mini 3 and iPad Air 2? then give Nexus 9 a chance. This equally beautiful tablet deserves a place on your list of choices. 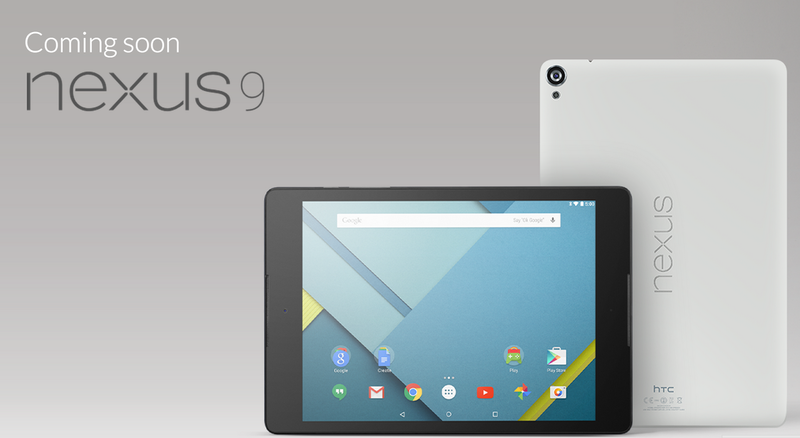 Watch the official video of Nexus 9 to know more about the device. Mystery no more. 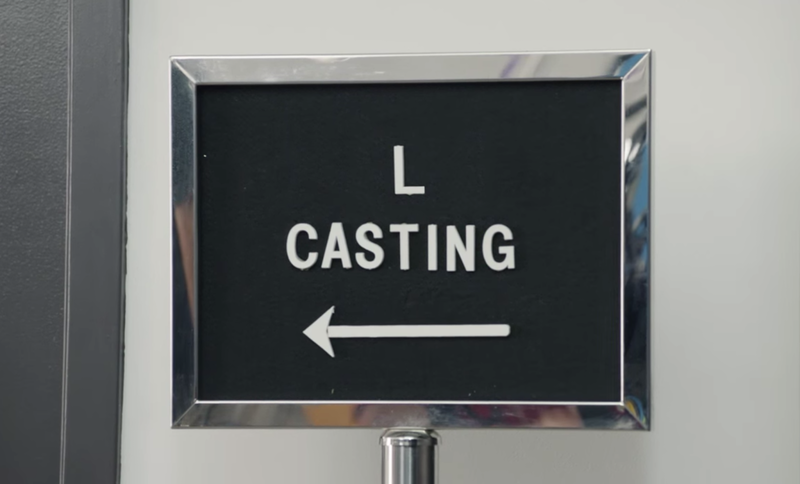 Google has finally revealed what Android L stands for. 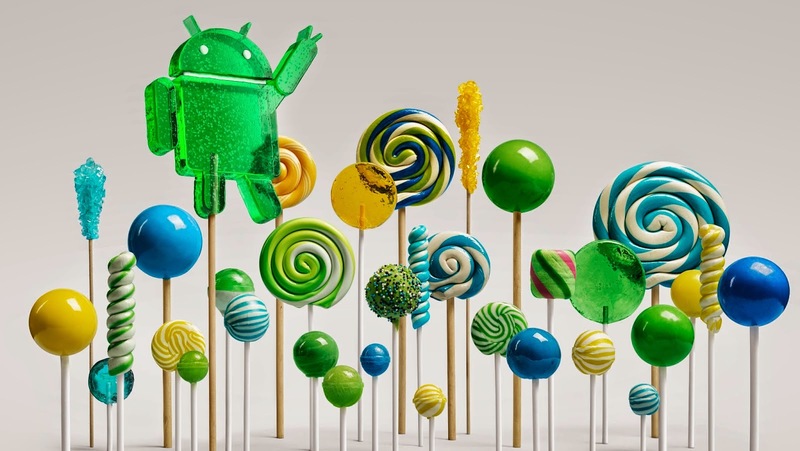 The next major version of Android 5.0 is called Lollipop. 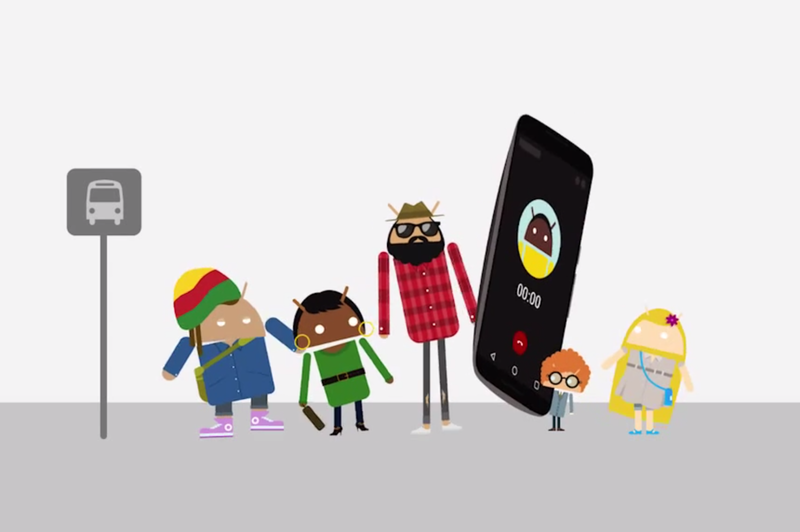 Google tried teasing the OS with video suggesting names other than "Lollipop". Android Lollipop will make its debut on much anticipated Nexus 6 (by Motorola), Nexus 9 (by HTC), and Nexus Player (media-streaming box). 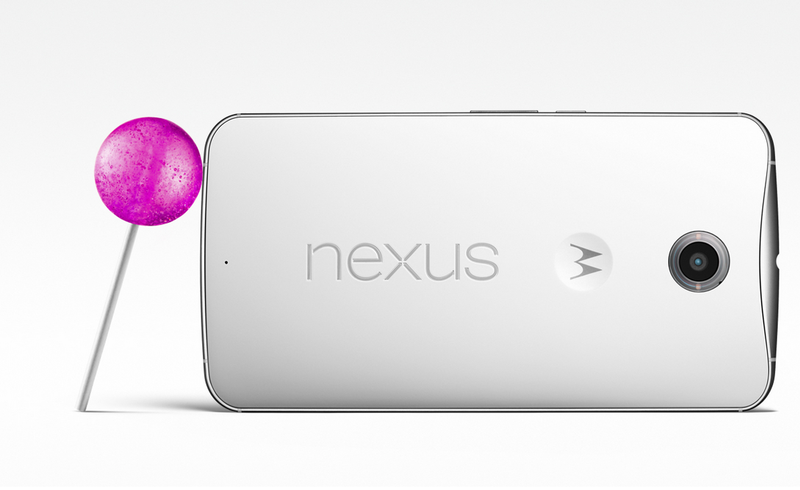 Aside from these new devices, Lollipop will also be coming to Nexus 5, Nexus 7, Nexus 10, Moto X, Moto G, Moto E and Droid handsets. Here is a video for "Android: Be Together. Not the same" campaign posted in Google blog. The SDK (software development kit) for Android 5.0 will be released to developers on October 17th. Can you already guess what does Android L stands for? If you have no idea then probably the following video can give you one. Google gave these possible names for Android L.
This video was released following the Google campaign ad for Nexus 6. 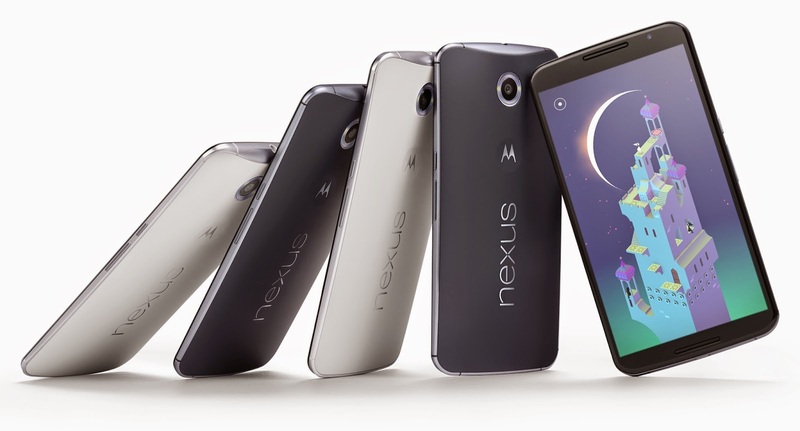 Excited with the upcoming Nexus 6 and Android L? 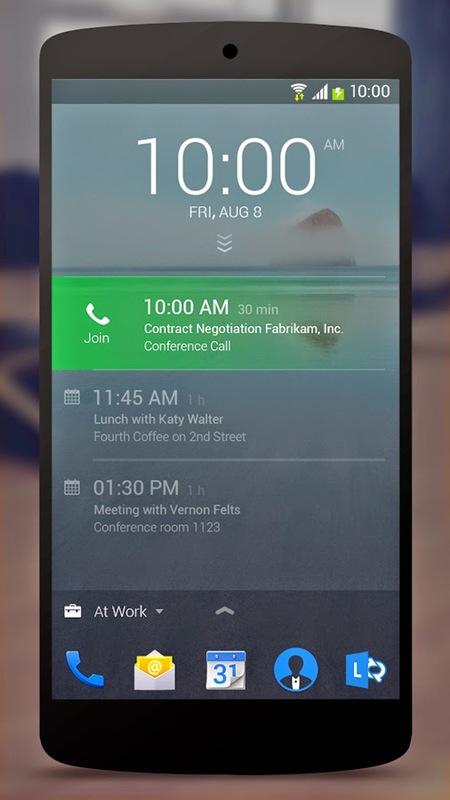 Here is another clue that these new Google offerings will be announced soon. A new android ad commercial "Bus Stop" showing an android device which appears to be the Nexus 6 (jump to 0:18 to see the device). 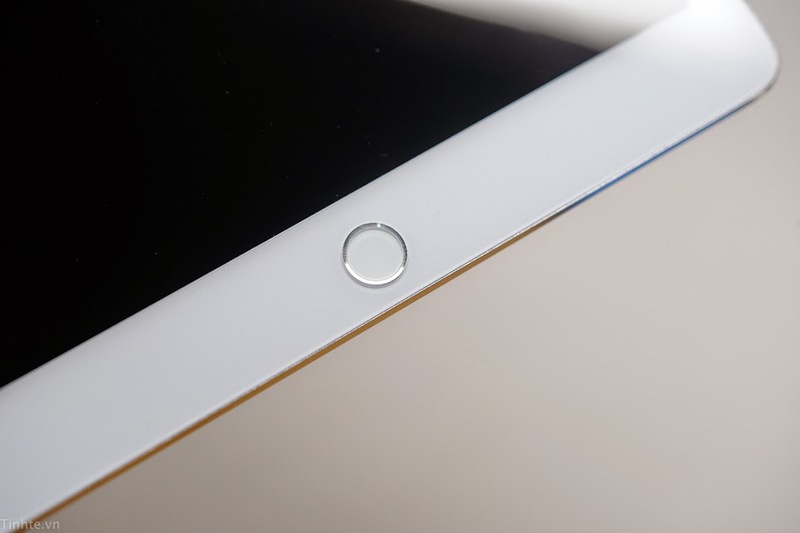 The device features the similar shape of rumored Shamu and Android L navigation buttons. The ad campaign contains a message that says "all kinds of phones for all kinds of folks" and "be together. not the same". 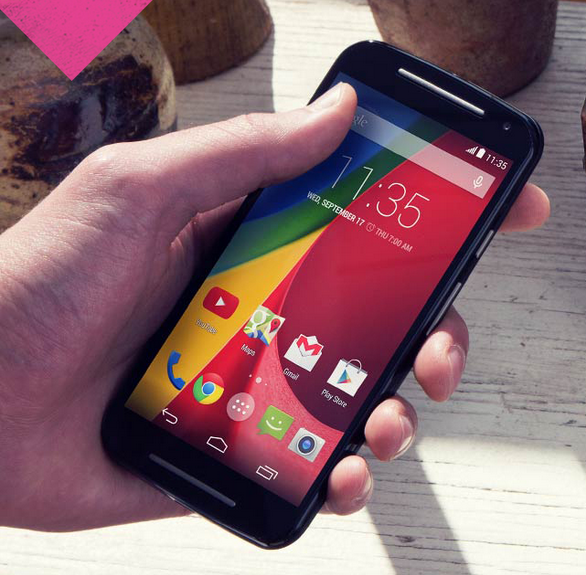 Follow me on Twitter to stay up-to-date with Nexus 6. 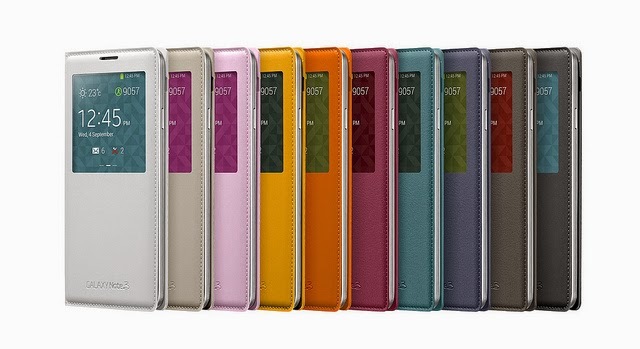 Although Samsung's Galaxy Note 4 has not yet been launched worldwide, many were able to buy the Korean version when it was launched last September 26 in South Korea. So if you are one of the lucky ones that already owns this phablet, expect the update to come on your handset. The firmware update (XXU1ANJ4) includes stability improvements that was reported to significantly extend the Note 4's battery life. The update size is only 36MB and should require only a little time to download on a decent internet connection. To check it for yourself, head to Settings > About Phone > Software Update menu. 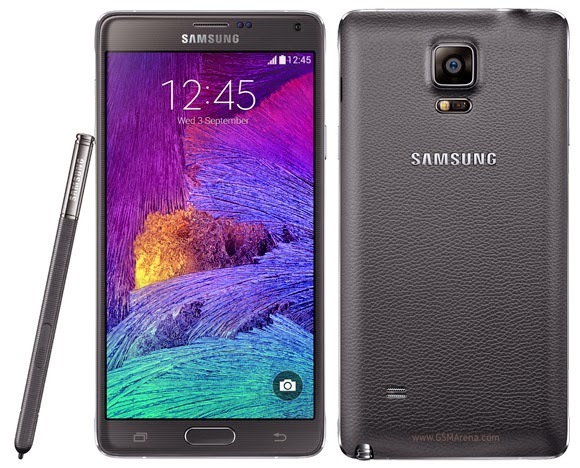 If you're in the Philippines, Galaxy Note 4 will be officially available in Samsung Mobile Stores on October 25th. However, many online stores such as Kimstore and DBGadgets were already selling Galaxy Note 4 since September. Have you tried the update already? Hit the comment section. One feature I like the most with LG G3 is its bezel-less 5.5-inch screen. I was expecting for other smartphone major players like Apple and Samsung to follow suit but surprisingly Sharp (a company that is making a comeback) is the first worthy challenger to compete with LG on the bezel-less phone category. 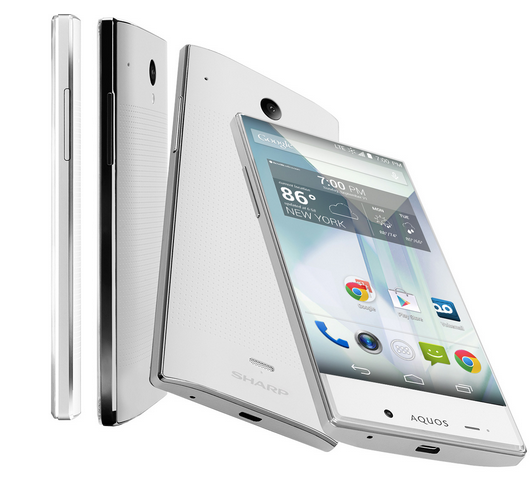 Sharp's AQUOS Crystal has almost edge-less 5.0 inch screen with 1280x720 resolution and pixel density of 294ppi. The resolution is not quite impressive on paper when you match-up it with the major flagship smartphones today but you need to try it first to decide if the resolution is not enough. It weighs only 141g, a bit lighter when you compare it with LG G3 and Galaxy S5. The dimension of AQUOS Crystal is 5.16 x 2.64 x 0.39 inches. 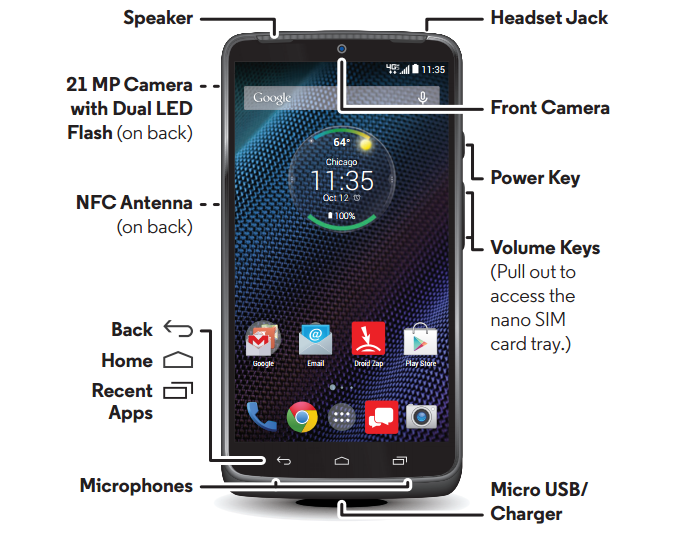 Under the hood, it has Qualcomm Snapdragon 1.2GHz Quad-core CPU and 1.5GB RAM. Its internal storage is only 8GB but can be expanded up to 128GB through microSD card slot. 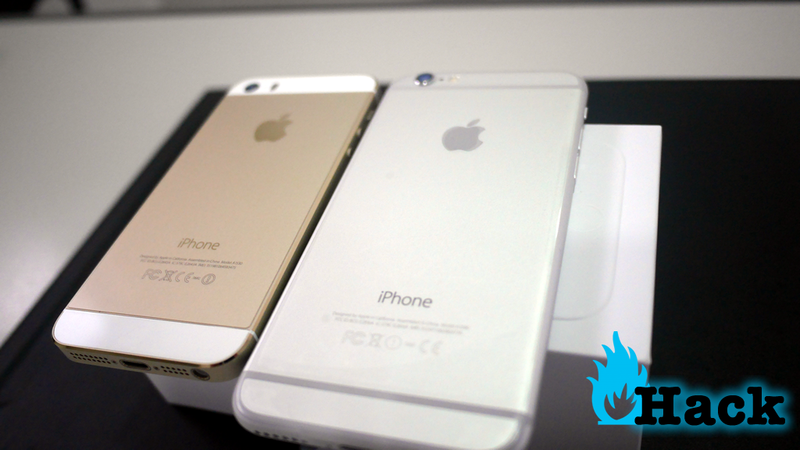 When it comes to capturing moments, AQUOS Crystal went to iPhone 6 direction instead of its Android rivals. It has 8MP main camera and 1.2MP front facing camera for selfies. It can capture HD video of 1080p resolution. Sharp claims that AQUOS Crystal can last up to 13 hours of talk time with its 2040mAh battery. It runs on Android’s 4.4.2 KitKat and will be available in the US starting October 17th. On paper, the specs of AQUOS Crystal falls behind its Android rivals. But don't be quick to judge. Take a look at iPhone newest models, similar to AQUOS Crystal, their specs are not also as impressive as other flagships phone today but they surely won the heart of many consumers. I think this is what Sharp is trying to achieve with AQUOS Crystal which most important feature is the edge-to-edge premium 5-inch display. Personally, I find AQUOS Crystal as gorgeous phone and if not for the wide bottom bezel, I'll definitely say that it beats LG G3 in bezel-less phone war. I'm 100% sure you're using more than one messaging app on your Android phone and you are probably tired of switching from one messaging app to another. 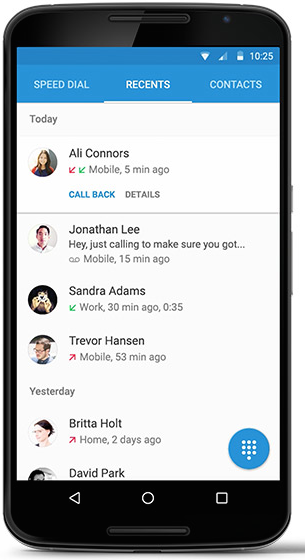 For example, you're using SMS app to send text messages, switch to Facebook Messenger to send private messages to your friends and turn to Google Hangouts to connect to your Google+ circles. 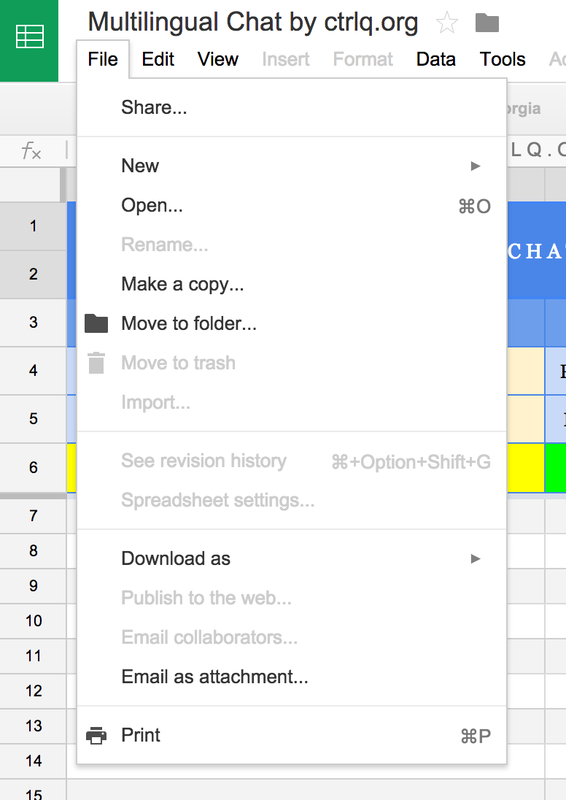 Why do we have to use different apps for each type of inbox? This inconvenience is what Snowball is trying to solve. Snowball can bring together your messages from different sources and consolidate them into a single inbox. New messages are delivered on a floating icon similar to Facebook's Chat Heads. Take a moment to watch the following video to know more about Snowball app. 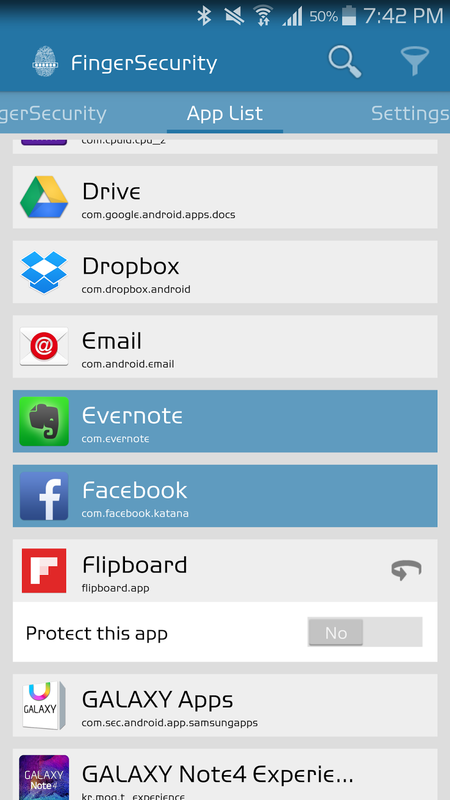 Snowball currently supports SMS, Google Hangouts, Facebook Messenger, WhatsApp, Twitter, Snapchat and more. It is still in Beta version and now available in Google Play Store. Lately I've been shopping for new Windows laptop to replace my 3-year old Toshiba unit. Since I'm used to the lightness and thinness of Macbook, I also want my next Windows laptop to be light and thin. 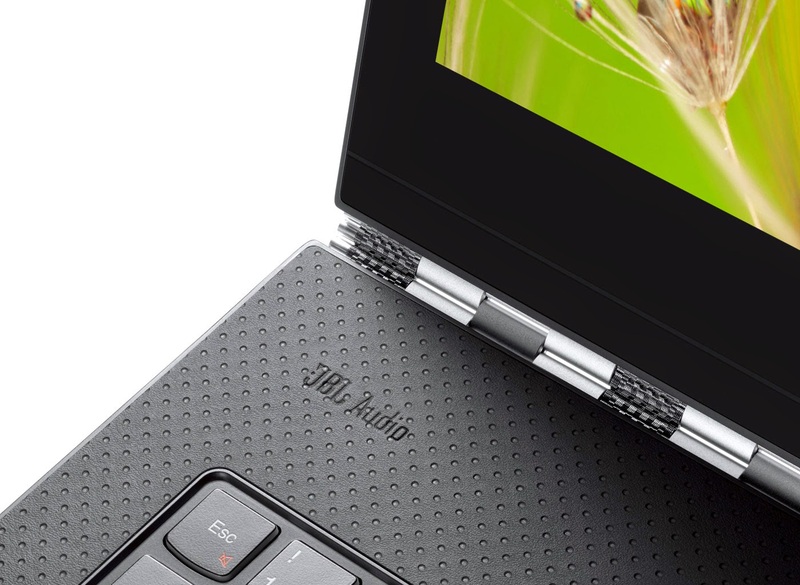 The timing of Lenovo's YOGA 3 Pro announcement is perfect because I think I already found my next Windows notebook. 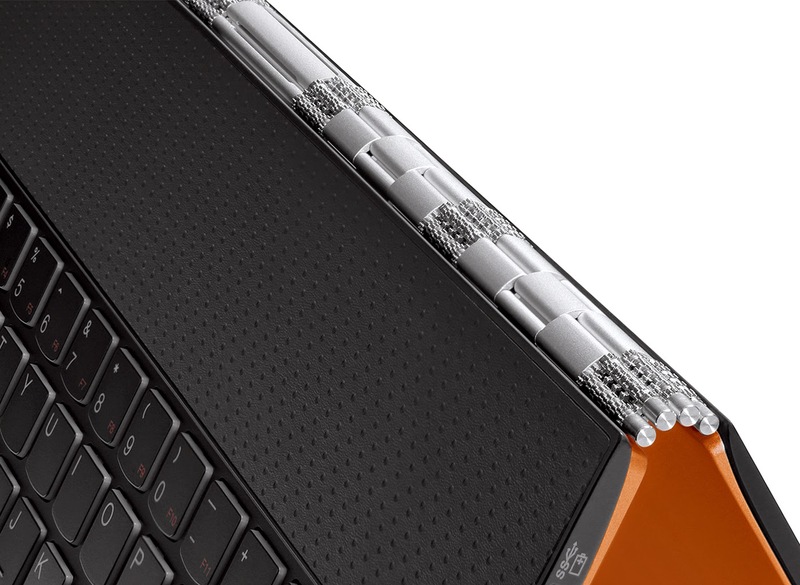 The YOGA 3 Pro is not just thin and light, it is also sleek and flexible. There are more than one way to use it, you can put on your lap, make it stand or tent, or convert it to tablet. Thanks to watchband hinge that consist of hundreds of individual pieces of aluminum and steel. The display of YOGA 3 Pro is a stunning 13.3" QHD+ (3200x1800) wide-view display with touchscreen. Processing power is not a problem for this machine because of Intel® Core™ M-70 processor under its hood. Because of Core M (Broadwell) processor, which requires less power compare to Core i5/i7(Haswell), YOGA 3 Pro's battery life can last up to 9 hours in one charging. Even the sound is impressive with JBL speakers. 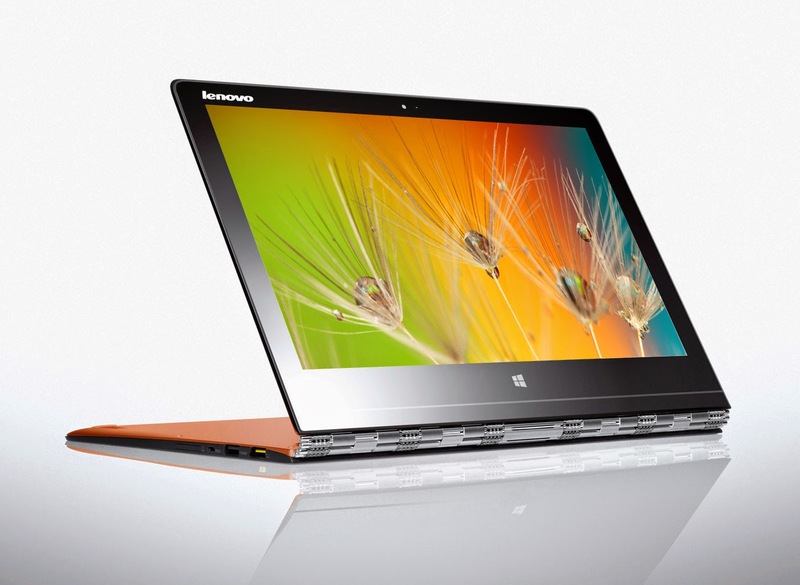 The YOGA 3 Pro will be running on Windows 8.1 Pro operating system. Tag price will start at $1,349 from Lenovo's web store and Best Buy at the end of October. It will be available in three colors: silver, orange, and gold. Watch the following video to know more about YOGA 3 Pro. 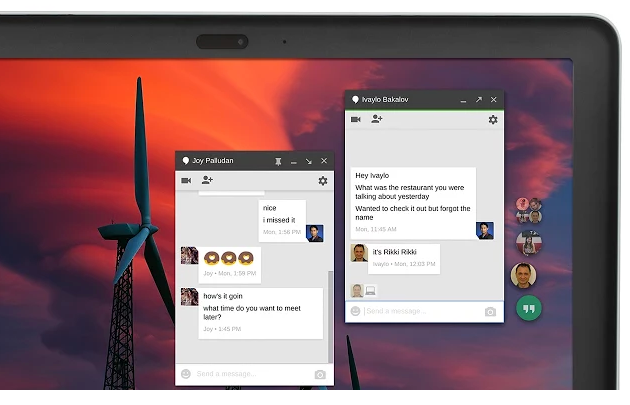 I love using Google Hangout app on my smartphone and how I wish it has a standalone app for Desktop computer(run it without the browser)... Well today that wish has been granted by great folks at Google because starting Thursday, you can now use Google Hangout as standalone app on Windows and Chrome OS. The new Hangout Chrome app gives you a native app experience. You can launch it from the Start menu like other native apps and it runs on the background. 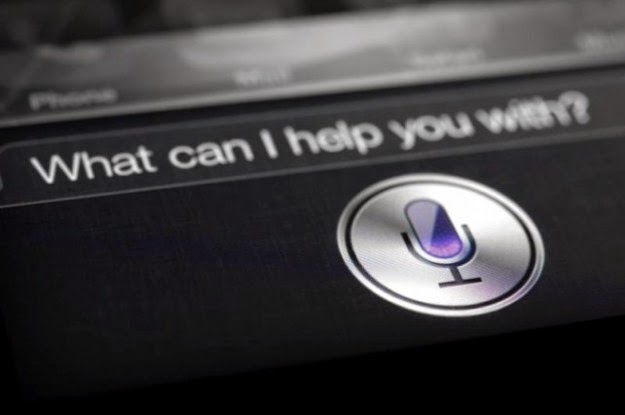 It notifies you for new messages and incoming calls, just like on smartphone. Watch the following video to know more about the new Hangout chrome app. Cool isn't it? One more wish Google, please bring this app on my Mac. No matter how careful you are, one way or another you'll drop your phone. Believe me, been there countless time. Fortunately for consumers, it is part of smartphone manufacturers commitment to make sure that their technology is sturdy and can survive accidental drops. On the following video, the Galaxy Note 4 went through rigorous drop and tumble tests and the handset appears to hold thorough the tests. Although indeed the video shows that Note 4 can withstand drops, I wouldn't care less if I were you. These tests are usually done under controlled conditions and environment. Dropping your precious handset in the real world might give you a different result. 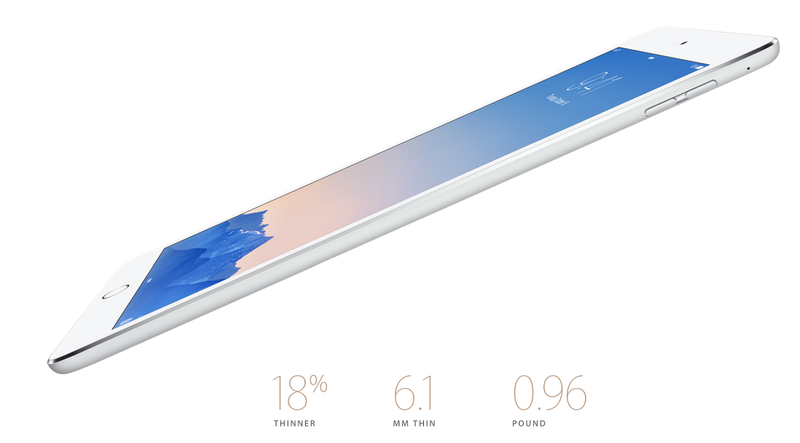 It is almost as thin (which is reportedly measures only 7mm thick) as iPhone 6. iPhone measures 6.9mm while iPhone 6 Plus is 7.1mm thick. It features a glass that is likely sapphire. It has Touch ID home button. It lacks the mute switch. 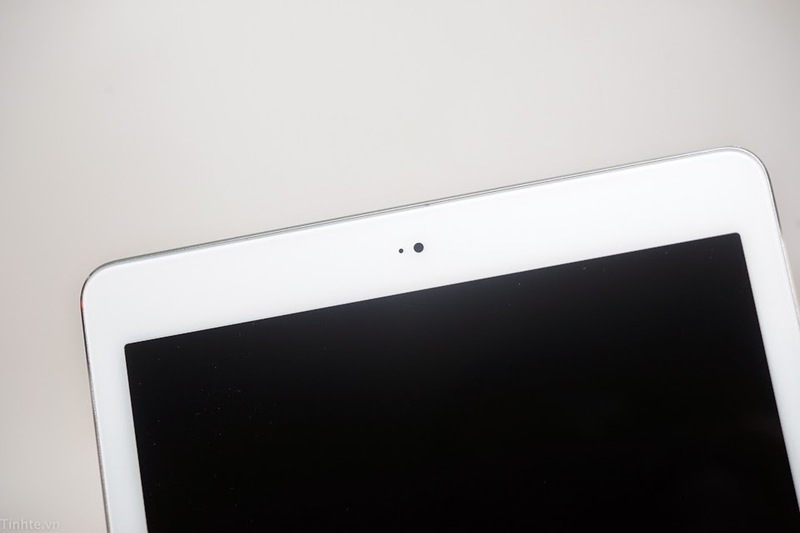 Apple is expected to unveil the new iPad Air 2 along with OSX Yosemite on October 16.